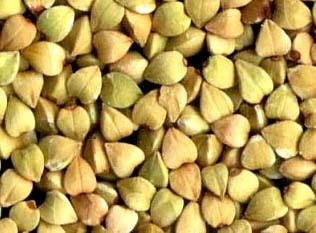 Although it is called "wheat", buckwheat is actually not related to wheat. It is actually a fruit seed that is related to rhubarb and sorrel, so It can be substitute for grains for people who are sensitive to wheat or other grains that contain protein glutens. Buckwheat can be served as an alternative to rice or made into porridge. It has wide range of health benefits.